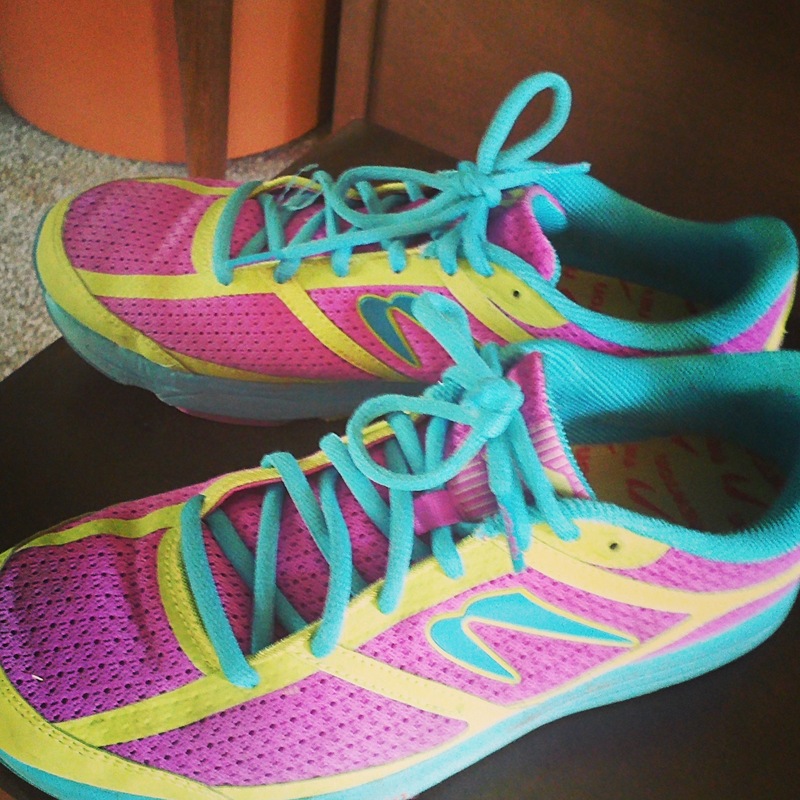 Goodbye Newton and hello Brooks again! This year has not exactly started the best way I would have wished. Injuries after injuries. First I didn’t think much of it; I was told my pain in my piriformas was due to too much sitting while at the ICU and Craig Hospital with my son Dustin and I just needed to work it out. I did a whole lot of pool running. As time went by I started getting pain from my sciatic nerve down to my calves and achilles. Every time I ran a shorter distance it would flair up. I was treated with dry needling and ART procedure and finally my ART Dr told me it was my shoes that caused it. You would think I should have figured it out but no. Last year I ran the Ironman in my Brooks, Pure Cadence, they worked great. Then they modified the newer model and they didn’t feel right. So my intention was to try Hoka Ones, but I got convinced to try Newtons instead, I bought them without even test run in them, they felt so good and cushy. I’m pretty much a midfoot strike runner,so I thought it would be fine, but since I also pronate, the Newtons did not give me enough support. In result one muscle issue led to another. 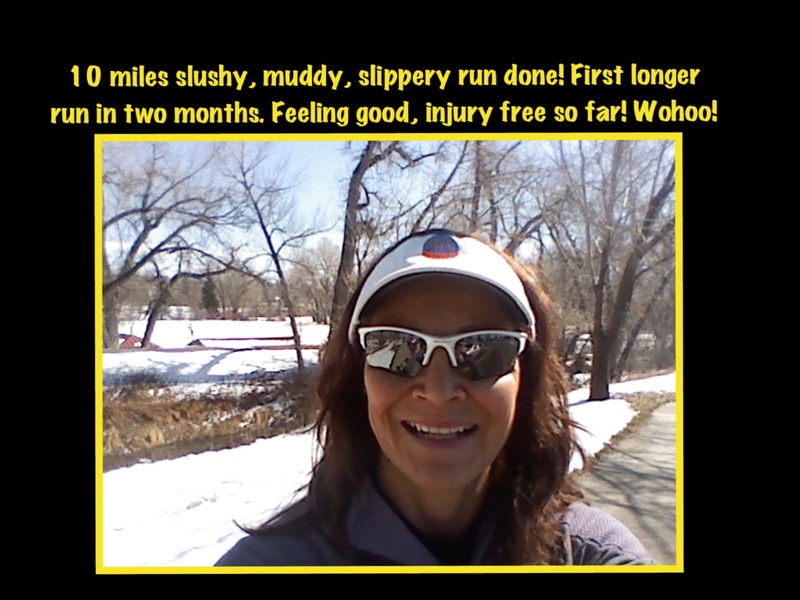 The other day I went back to my old Brooks and ran a 10 miles run and I ended up injury free!! It’s such a relief. Now hopefully I can finally start to increase my milage for the May 3rd marathon. This entry was posted in #Irontraining, Over 50 and an Ironman.